SOLD! 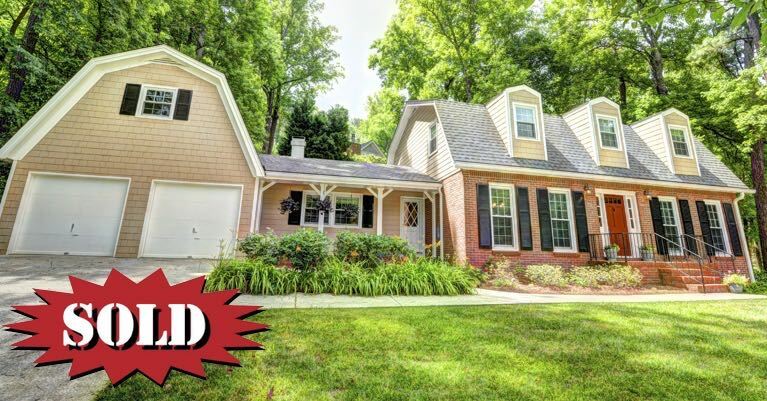 Under Contract For 96.4% Of List! This beautifully renovated Tucker home recently sold for $327,500 which was just over 96% of the original list price. 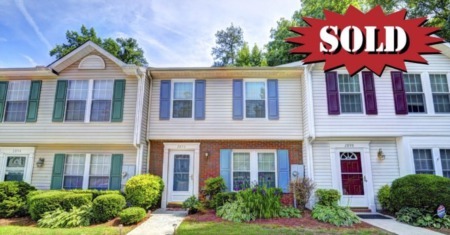 A higher than list offer was received after a price drop which included seller contributions toward buyer closing costs. A gorgeous renovated two-story Cape Cod with large yard, new windows, new concrete & brick siding and recent updates in kitchen & baths. The kitchen has granite countertops, stainless steel appliances and island opens to vaulted keeping room. Family room with fireplace framed by custom built-in shelving. Hardwood floors throughout except in office and master bedroom which have new carpet. 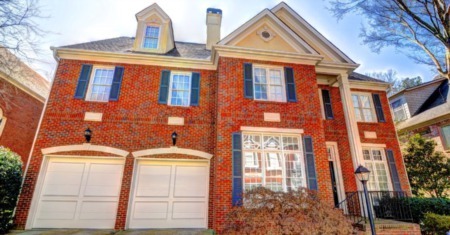 Renovated master bath with granite counters, large tiled shower and access to walk-in closet. Bedroom and full bath on main level, separate office on main level. Nice private backyard with blooming shrubs and flowers. Second driveway allows private access on side of home. Two car garage has walk up area overhead with additional storage area.